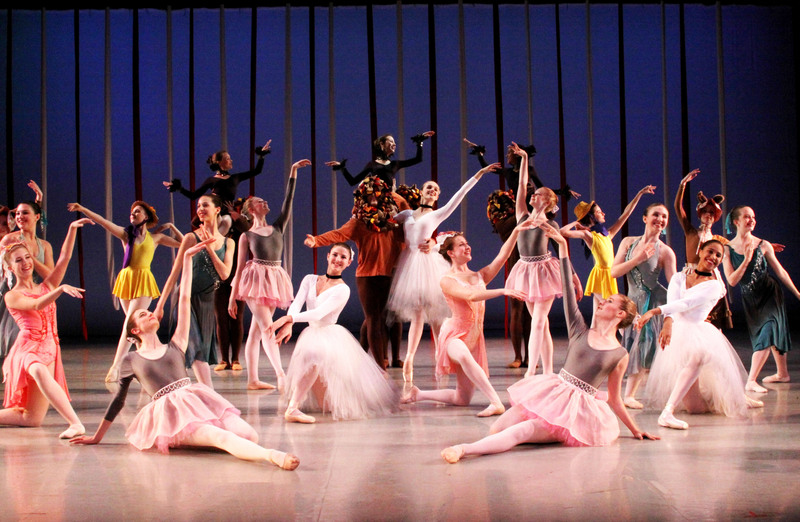 The School of Richmond Ballet (SRB) offers superior training for those young people who aspire to a professional ballet career as well as those students who simply wish to enrich their lives through dance. Taught by a world-class faculty, The School’s mission is to offer every student a valuable and positive dance. The SRB Ensembles represent The School throughout the Richmond community and provide opportunities for serious students to perform and polish their craft.